The City of Burnaby has the third largest population in British Columbia behind Surrey and Vancouver. Despite the large population, the Heights neighbourhood in North Burnaby still manages to maintain a small-town feel. 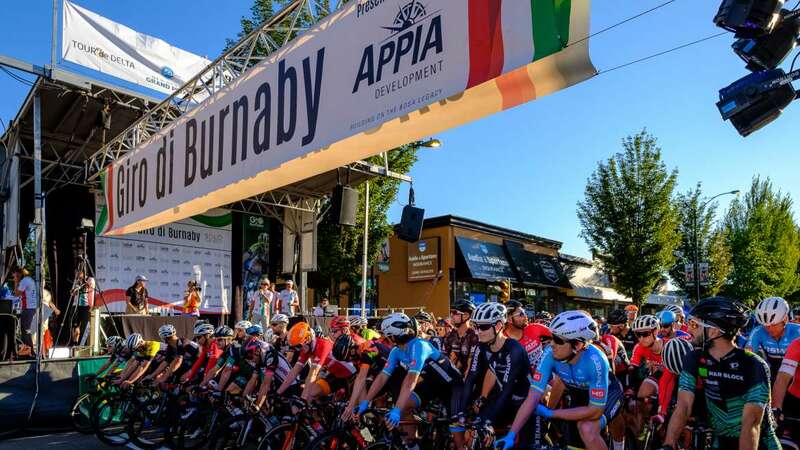 That feeling is amplified by events like Hats Off Day in June, Crave the Heights in August – and the Giro di Burnaby presented by Appia Developments in July.